Build custom authentication scheme using ORDS to allow Oracle Service Cloud users to authenticate into an on-premise APEX application and display APEX pages within tabs in Service Cloud. Build outbound integrations from EBS to OIC web service connectors to integrate data from EBS to Oracle Service Cloud. Build a framework to facilitate monitoring of inbound and outbound integration from/to Oracle Service Cloud. APEX dashboard replacement project for a major packaging company. Architected APEX and ORDS infrastructure for an external customer facing APEX application. Advisory services for an external APEX application used by a large payment processor to service their customers. Architected a major upgrade of APEX and ORDS in an Oracle EBS environment for a large industrial company. Re-implementation of a large APEX 3 system to APEX 5 for a medical services company. Advisory services for a software company who wanted to integrate their product with another product using REST services built using ORDS 3. Provided mentoring on installing, configuring and running ORDS within WebLogic. Implemented OAUTH2 authentication in ORDS. Mentored development team on best practices for developing REST services using ORDS. Rollout of R12 ERP Cloud to 20 additional legal entities spanning 13 countries in Europe and USA. Planning and new feature analysis for R13 upgrade. Dell Boomi Integration with Concur, Ariba, Tungsten, Banks, Healthcare Billing systems and Credit Card Providers. Regression testing of existing solutions from original implementation. Procurement and provisioning of cloud databases to support ERP Cloud development. PaaS Custom Forecasting, Billing and Absence Reconciliation Applications developed in APEX. PaaS Mashup UI Design and Build using APEX, simplifying Concur cost uploads. Technical team leadership for a global healthcare provider's implementation of ERP Cloud Financials, Project Portfolio Management, Procurement and HCM. Cloud environment management and upgrade planning. Dell Boomi Integration with Workday, MS Dynamics, ADP Payroll, Banks and Credit Card Providers. Conversions using SOAP, REST, HCM Data Loader, FBDi and ADFDi. PaaS Mashup UI Design and Build using APEX, simplifying Payroll cost uploads and absence reconciliation. Conducted workshops to advise customers on best practices for extending Oracle Fusion Cloud ERP. Build and deployment of OTBI and BI Publisher reports in Cloud ERP. Provide advisory services for best practices for integrating with Cloud ERP. 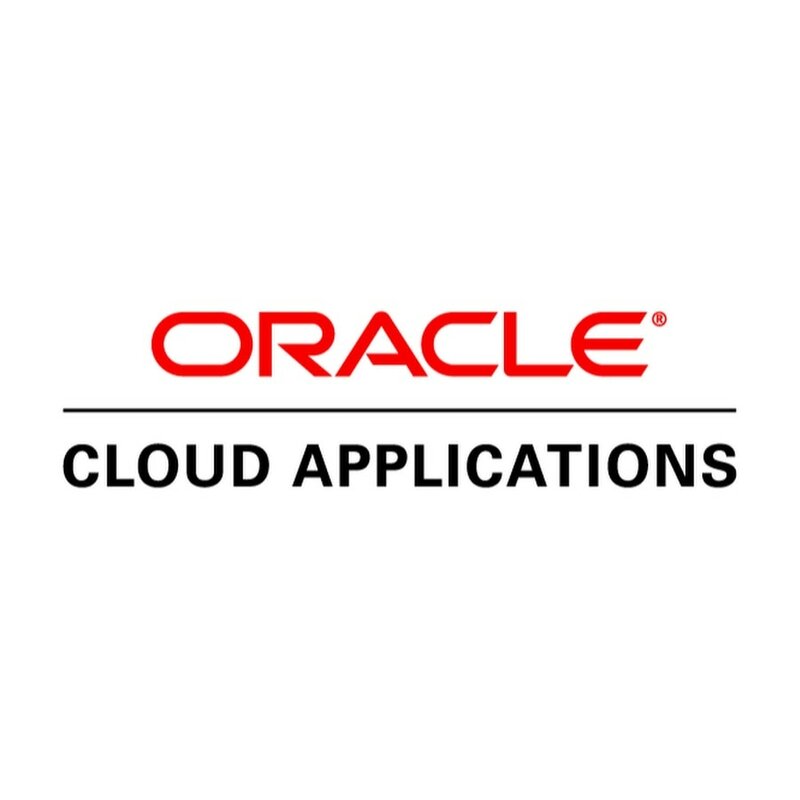 ​Designed PaaS solutions for Cloud ERP using Oracle APEX.